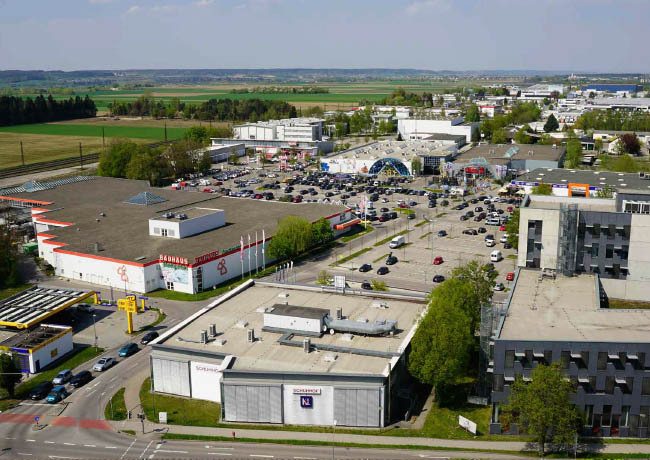 Curzon Capital Partners 5 (CCP 5), the ‘Long-Life’ core-plus style fund advised by Tristan Capital Partners, has acquired Hery Park, a 63,642 sqm retail park with logistics in Gersthofen, near Augsburg in Bavaria, Germany, together with its local operating partner and minority co-investor Kintyre, for €53.5 million from Revcap and FREO Group. Hery Park encompasses a c.135,000 sqm under-utilised site, which offers the potential to densify usage and create higher value-added functions including complimentary food offering and expanding the logistics and storage facilities for tenants onsite. Tenants include Bauhaus, BabyWelt Spiel+Freizeit, POCO, REWE and Technomarkt. Mayer Brown conducted the due diligence on behalf of the Fund and Kintyre. Knight Frank advised the vendor.